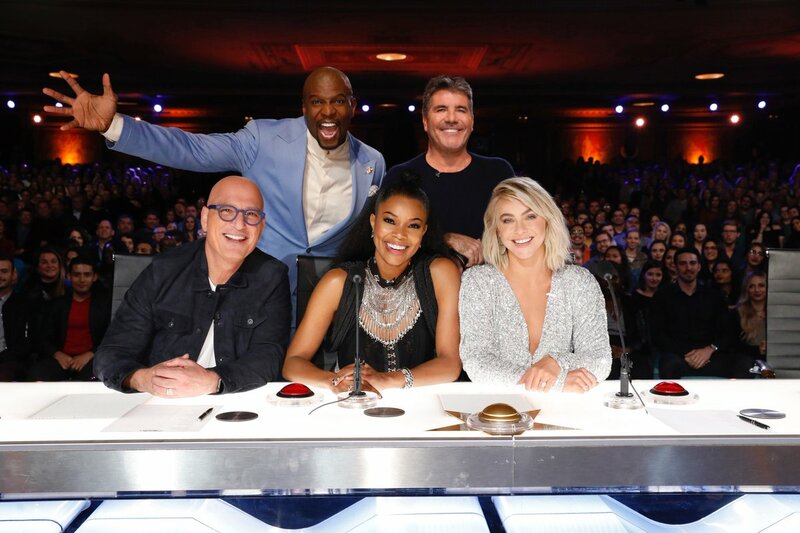 We can expect some new faces at the #AGT judges table come Season 14! America's got new judges and new talent that will make history. #AGT premieres May 28 on @NBC. 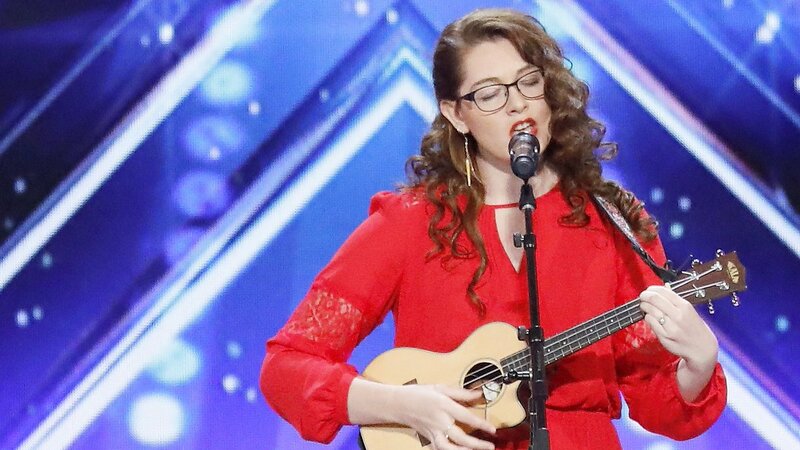 How big of an #AGT fan are you? Cirque du Soleil is paying $40,000,000 for The Illusionists.
.@ItsDarciLynne defines what #AGT is all about. This is where future stars are discovered. 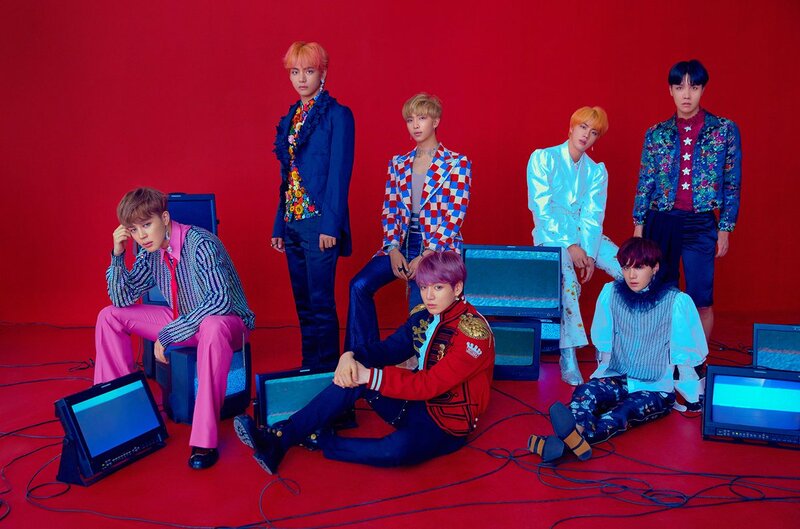 Crazy that it's been one week since @BTS_twt made us go bald and #AGT will never have hair again. This 14-year-old has a powerful message. 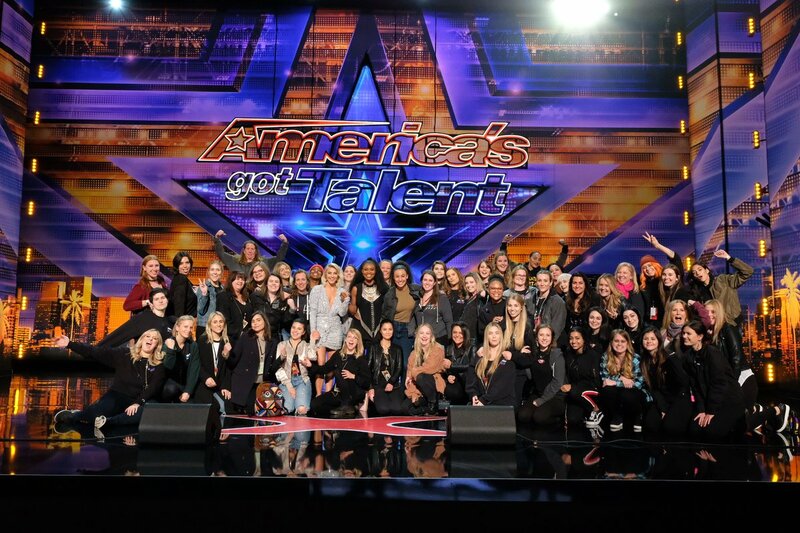 It takes a village of amazing women to bring you the #AGT you know and love. 💕 Happy #InternationalWomensDay! 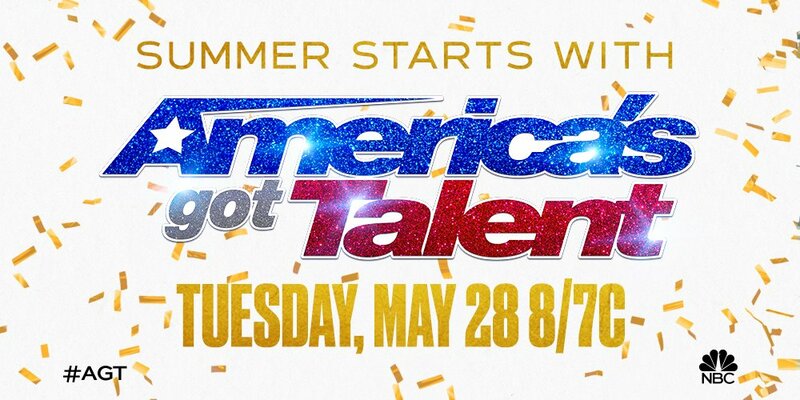 A new season of #AGT premieres Tuesday, May 28 at 8/7c on @nbc! Me and my new #Fandels! Welcome @itsgabrielleu and @juliannehough to the #AGT family! A match made in #AGT heaven! getting off #AGT stage and i just gotta say...people are not ready for this tour! #BELIEVEtour is gonna make people BELIEVE! hyped! shoutout to @bigsean and the rest of the team. 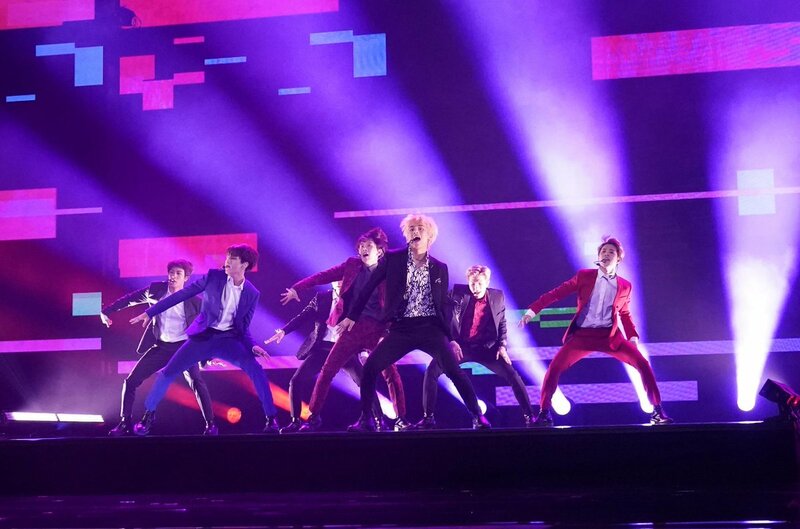 we killed that performance!! #AsLongAsYouLoveMe #AGT Finale! make sure to watch. we go HARD!